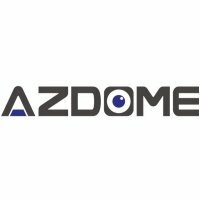 Description: Azdome DAB211 is a budget dashboard camera that employs Ambarella A12 A55 CPU coupled with 4689 sensor. This device supports Wi-Fi connect, G-sensor, HDR, and a road-safety warning system. 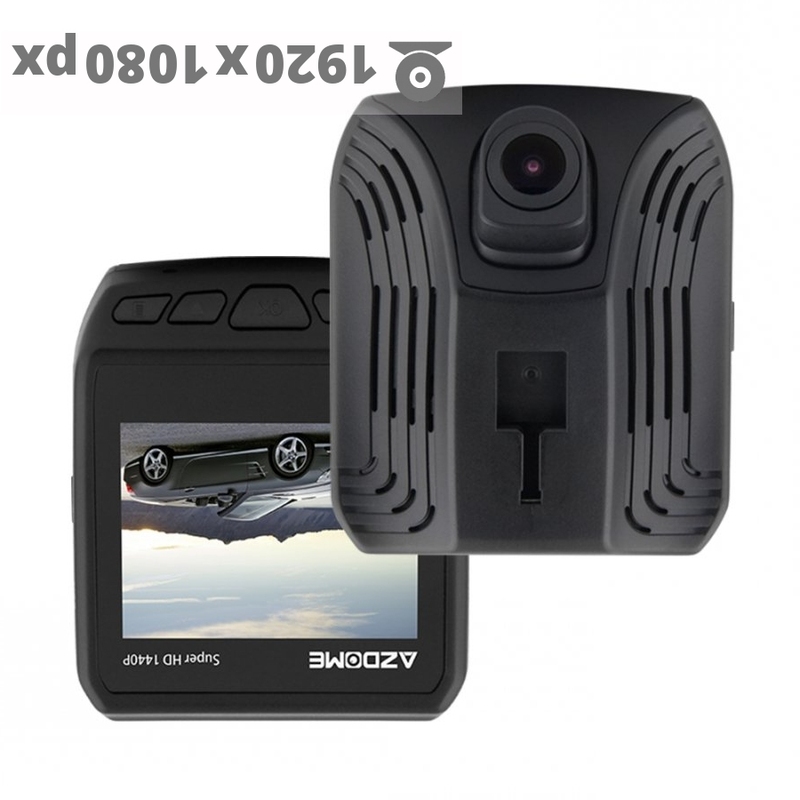 It features a 150-degree wide-angle lens and 16:9 LCD screen (not touch screen). You can easily operate this cam through an app or the control buttons under the display panel. You can also expand the memory size using a microSD card (up to 64GB). The camera footage isn’t that good. The daytime recording is grayish and a bit dim so you can imagine how bad it is in the nighttime.